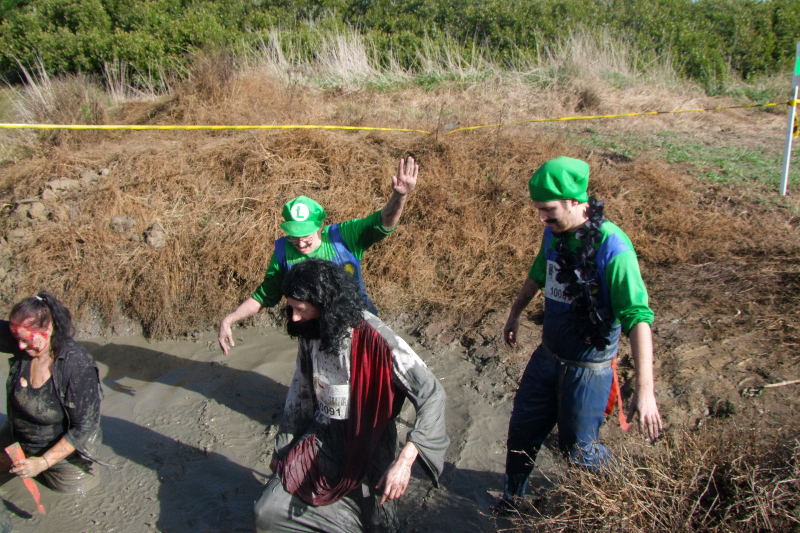 An intense 5Km obstacle and adventure race….with PROFESSIONAL ZOMBIES! 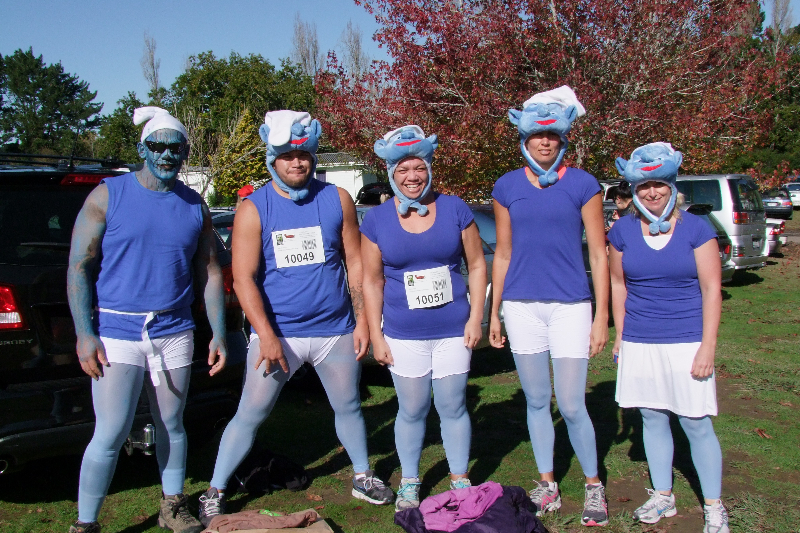 This is the Original NZ Zombie MUD run packed full of professional actors! Next race Saturday 11th May 2019. Don’t miss out, join the run NOW! This is one race where your legs giving out are the least of your problems. 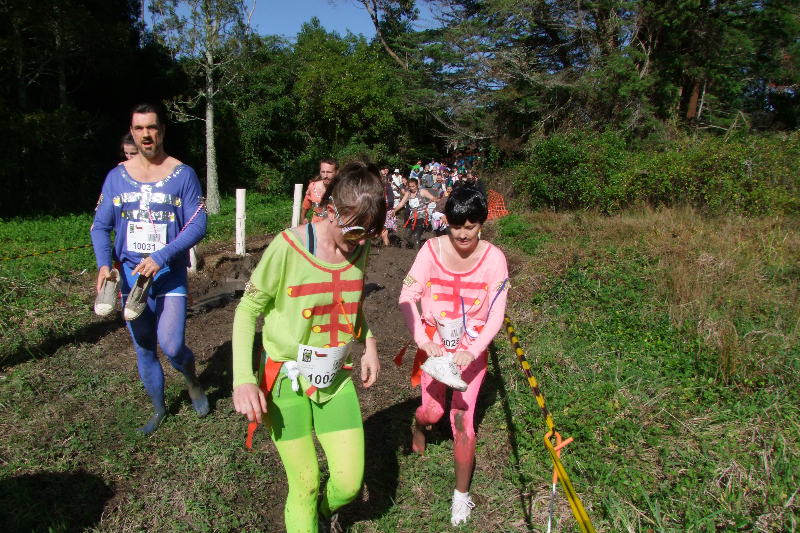 “Run for your Freak’n Life” is a first-of-its-kind in New Zealand event, one part 5K, one part obstacle course, one part escaping the clutches of zombies – and all parts are awesome. “Run for your Freak’n Life” will be held at Spookers Haunted Attraction Scream Park on Saturday 11th May 2019. 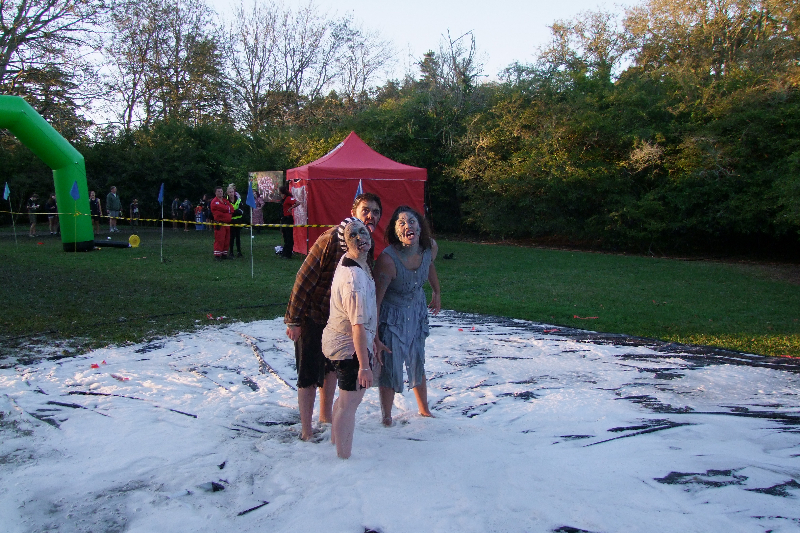 Spookers is located in the grounds of the old Kingseat Psychiatric Hospital, and has over 40 acres at its disposal. The hospital has been closed for many years but has fascinating grounds and an intriguing history. 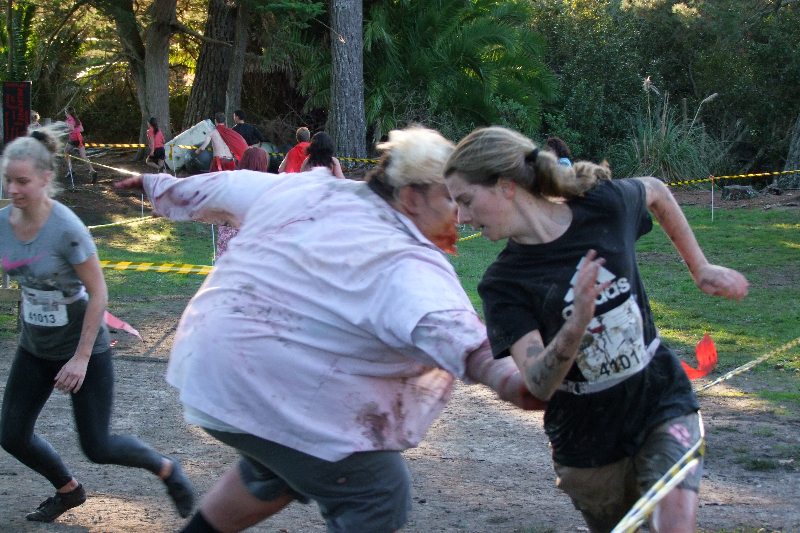 The 5km course will include parts of the Kingseat grounds, The Woods, and areas of neglected zombie infested paddocks and scrub. 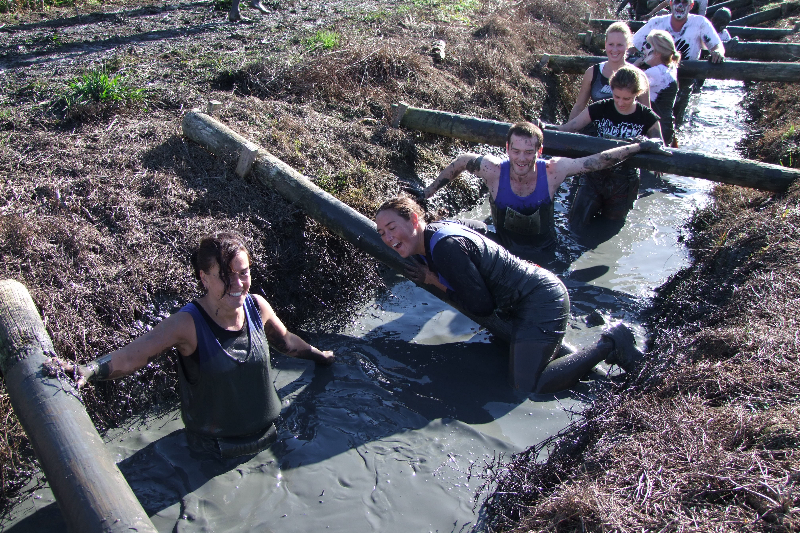 There will be 20 horrifying obstacles that will be physically challenging, but not without a solution. 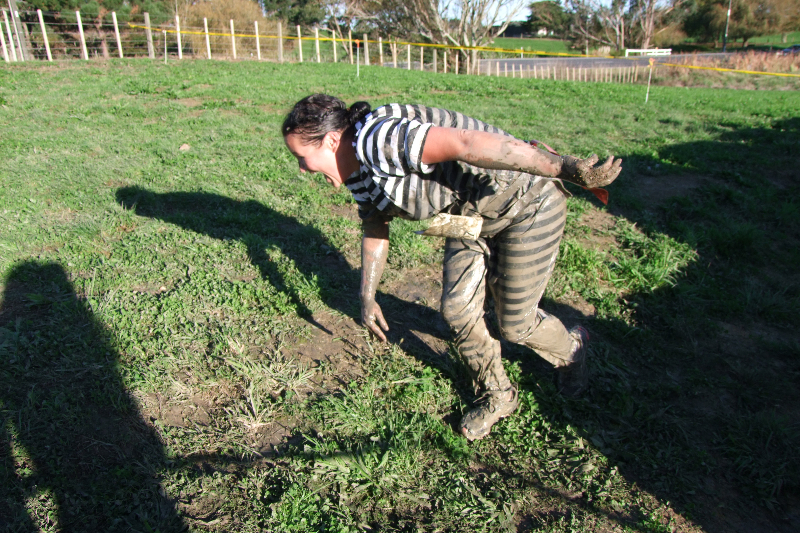 They may include getting down and dirty, climbing, crawling, and generally getting your vigour slammed. 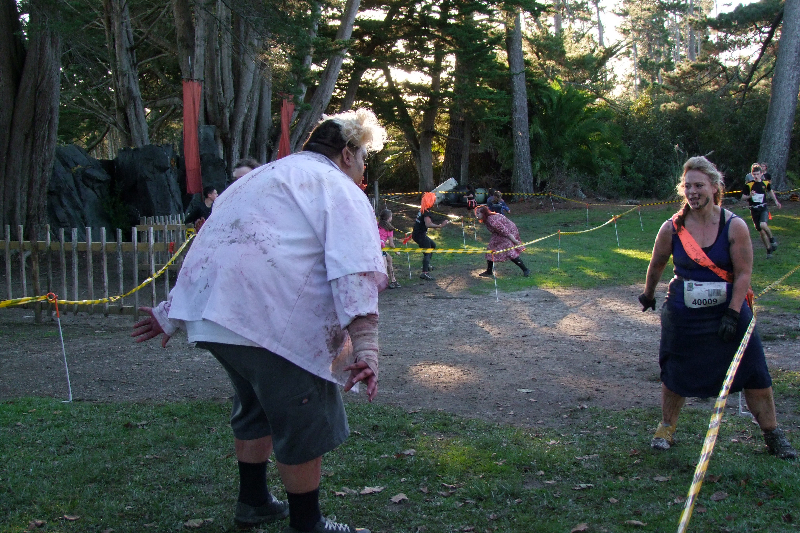 The ever threatening zombies at the obstacles will be urging you on to do more than you ever thought physically possible.